Todd Doors offers a comprehensive selection of quality door furniture, suitable for internal and external doors for both home and businesses. 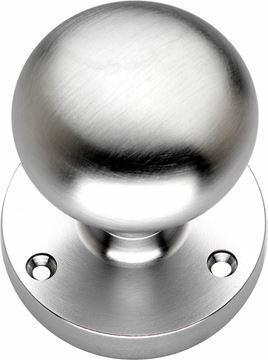 Our broad range of door furniture includes door handles, door knobs, hinges and locks, all available in a wide range of styles, finishes and sizes. We are confident that our unique portfolio of door furniture will inspire you, exceed your expectations and fit within your budget. Find the perfect finishing touch for your doors and ensure that your home looks extra stylish.